Home Sport Kylian Mbappe is in line to become the first player to win the European Golden Boy award twice... but what happened to previous winners, from Lionel Messi to Anderson? Kylian Mbappe is in line to become the first player to win the European Golden Boy award twice... but what happened to previous winners, from Lionel Messi to Anderson? The shortlist has been revealed for the 2018 Golden Boy — the award to honour the best young player in Europe in the past 12 months. Awarded since 2003 by Italian magazine Tuttosport, for some of the game's best players it has been the first significant individual honour during trophy-littered careers. But it has also been handed to some players who shot to fame before spectacularly failing to live up to their early promise. The Dutch midfielder became the inaugural winner while at Ajax, who he helped in the 2002 domestic double while still a teenager. He went on to play for Hamburg (twice), Real Madrid and Tottenham, showing flashes of brilliance but often hampered by injuries and lacking fitness. Now aged 35, he plays for Danish top-flight club Esbjerg. 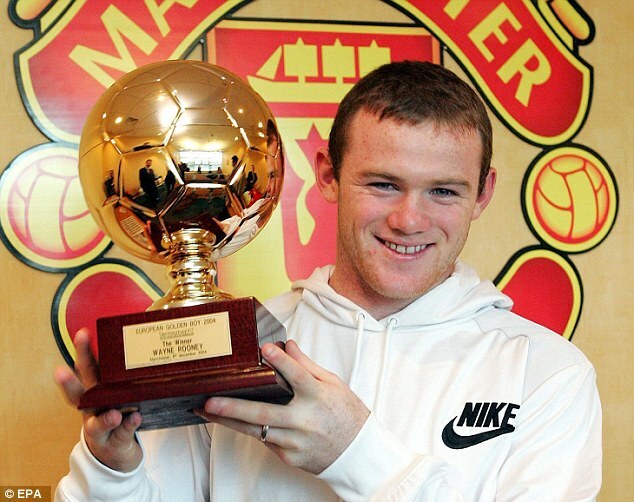 There could have been no arguing with Rooney as the 2004 selection, after his phenomenal performances at the European Championship and his £25million move to Manchester United, where he scored a hat-trick on his debut. He went on to win virtually every major trophy available at Old Trafford and became England's all-time record scorer - and as he showed recently at DC United, he can still turn it on occasionally. 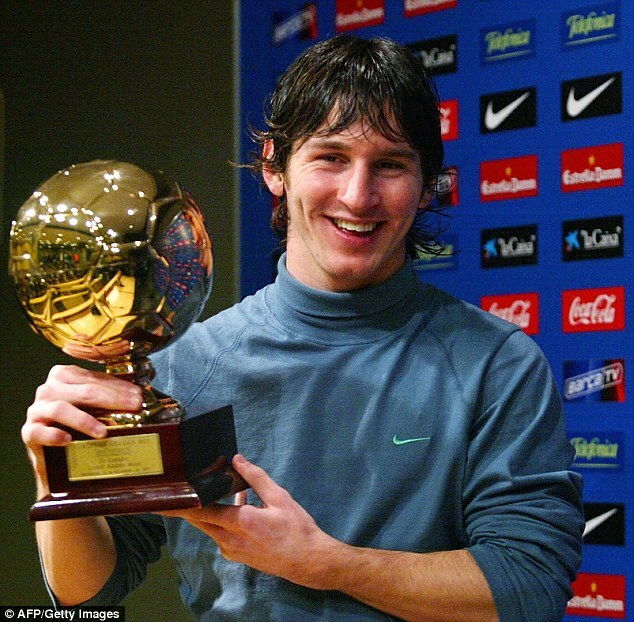 Of all the Golden Boy alumni, there can be no doubt that Messi has had the best subsequent career. 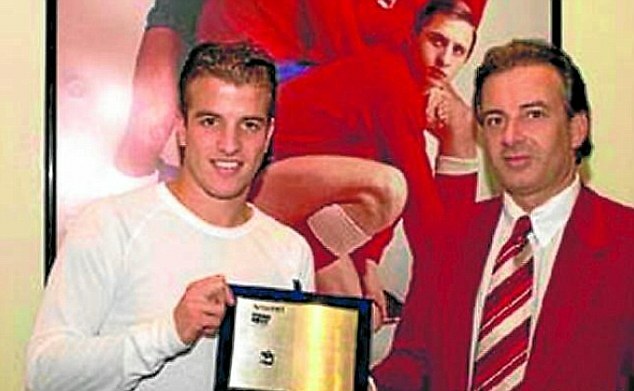 He had only just turned 18 when he won the award but was already a first-team regular. The following years speak for themselves: nine La Liga titles, six Copas del Rey, four Champions Leagues, five Ballons D'Or, and an endless supply of tricks, entertainment and stunning goals. 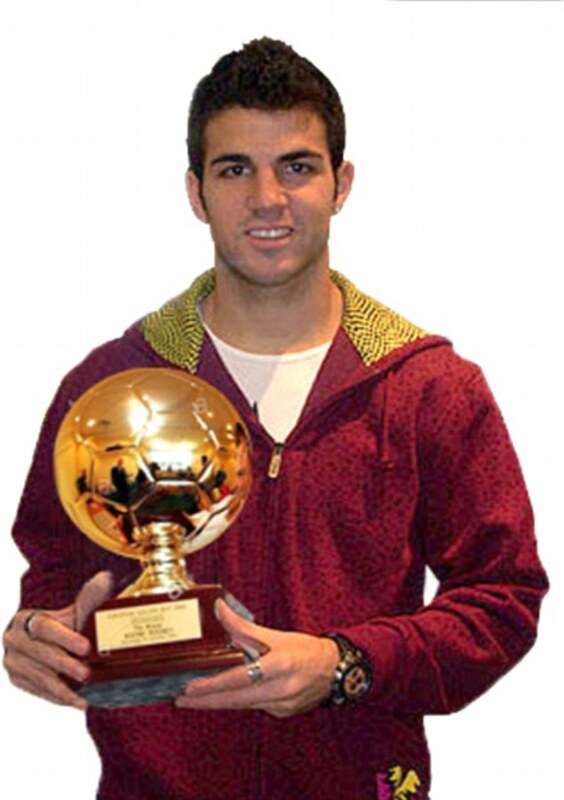 Fabregas, as an 18-year-old, made 49 appearances for Arsenal in the season when he won this honour, although his taking of Patrick Vieira's No 4 shirt weighed heavily as he assumed immense responsibility. He has since carved his own niche as a much more creative midfielder and has won major trophies for the Gunners, Barcelona and Chelsea - not to mention the 2010 World Cup with Spain. Atletico Madrid were happy to allow Fernando Torres to join Liverpool as they knew they had a star waiting in the 19-year-old Argentine striker. Although he made his name in Spain, it is with Manchester City where Aguero has become an icon with three Premier League titles, most memorably when he scored the last gasp winner on the final day of 2011-12. The biggest oddity on this list. 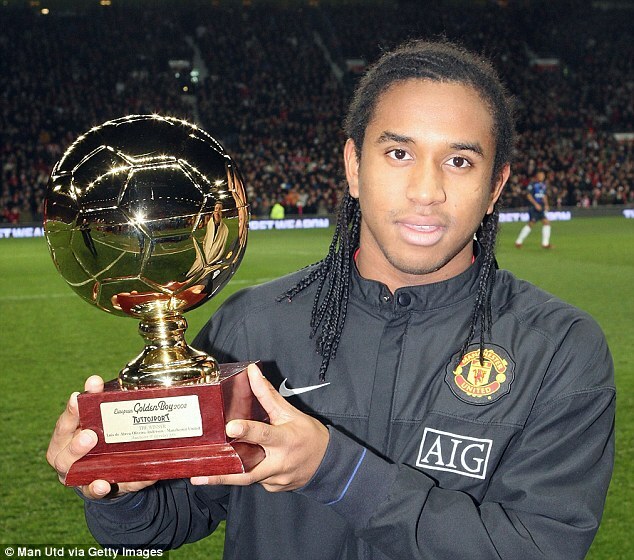 Anderson was a Champions League winner by this point by virtue of a 119th-minute substitute appearance in Moscow against Chelsea (remarkably he scored a penalty in the shootout victory), but he struggled to maintain a regular place in the Manchester United team throughout seven and a half years (but winning five league titles in that time). Now is in footballing obscurity with Turkish second-division side Adana Demirspor - and he's still only 30. 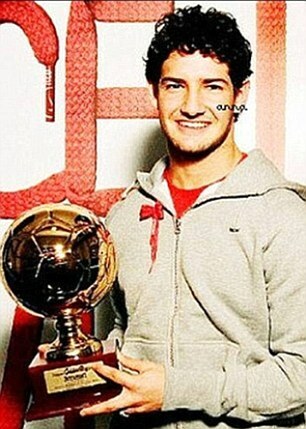 One of the older winners of this award, by virtue of being 20 when he received it, Pato lit up Serie A for three seasons with AC Milan before a series of nasty and unfortunate injuries curtailed his progress. He moved to Corinthians in Brazil in 2013, and his only appearances in Europe since have been a loan spell at Chelsea - he played twice in five months, scoring once - and 14 league games at Villarreal. At only 28, however, he still has time to prove himself. 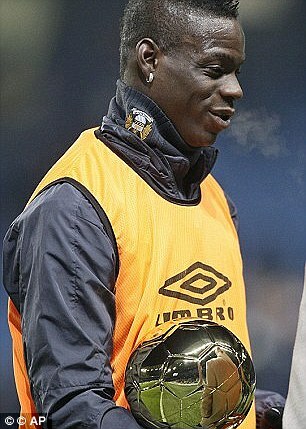 When Balotelli received his award, he claimed Messi was the only previous winner better than him and that he had never heard of second-placed Jack Wilshere. It set a tone for a career that has been controversial, outrageous and certainly never boring. High points include winning the Premier League with Man City and three successive Serie A titles at Inter Milan; the low ebb was an abysmal year with Liverpool. Gotze is still only 26 but risks following Van der Vaart, Anderson and Pato into the injury-plagued, what-might-have-been category. At his best he has been a boy wonder at Borussia Dortmund, then the dominant creative force in a trophy-hoarding Bayern Munich side and scorer of the winning goal in the 2014 World Cup final. But his diagnosis with myopathy - a disease that causes fatigue and weight gain - explains his patchy fitness. While most of the players on this list won the award at some of the world's biggest clubs, Isco was terrorising La Liga defences for relatively lowly Malaga when he was named Europe's Golden Boy. After helping them to the Champions League quarter-finals, Real Madrid paid his release clause and he has been battling for a first-team spot amid fierce competition ever since. 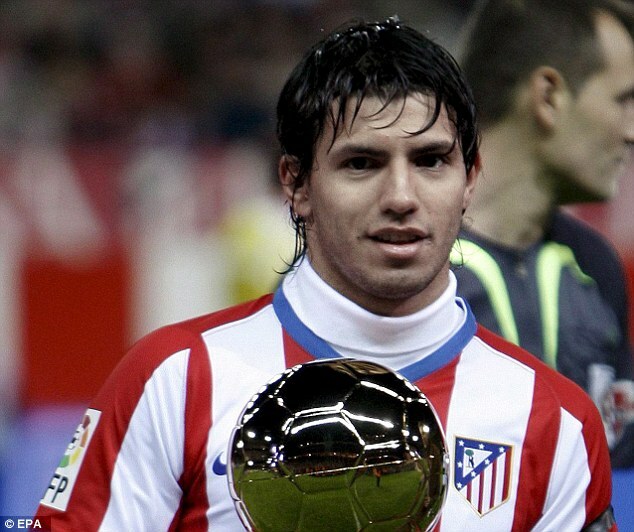 Aged 26, he is on the verge of becoming one of the world's greatest playmakers and is loved by fans at the Bernabeu. 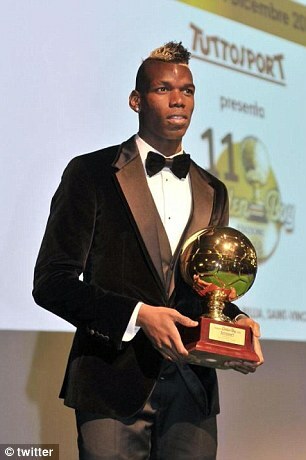 After leaving Manchester United due to a lack of first-team opportunities, Pogba won the Golden Boy award after his first full year of senior football, in which he helped Juventus to the Serie A title. A then world-record £89m move back to Old Trafford and a World Cup winner's medal are among the highlights to follow - and all before you sense we have really seen his very best. 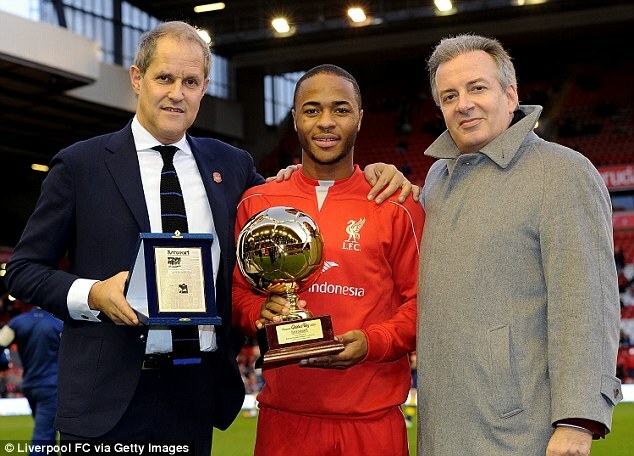 The third-youngest player ever to represent Liverpool, Sterling was awarded the Golden Boy having already made 100 senior appearances. His £49m transfer away from Anfield drew ire and put him at the centre of controversy, but he proved to be a great signing for Manchester City. He was a standout performer in City's 100-point season and then helped England to the last four at the 2018 World Cup aged just 23. Martial, now 22, picked up his Golden Boy award a few months after becoming the most expensive teenager of all time when Manchester United forked out up to £58million to sign him from Monaco. He made a fast start under Louis van Gaal and was top scorer in his first year at Old Trafford, but his relationship with current manager Jose Mourinho has taken a nose dive. Remains to be seen where his future lies and if he will ever live up to that enormous price tag. Potentially another Anderson - and maybe even worse unless he can transform the current direction of his career. 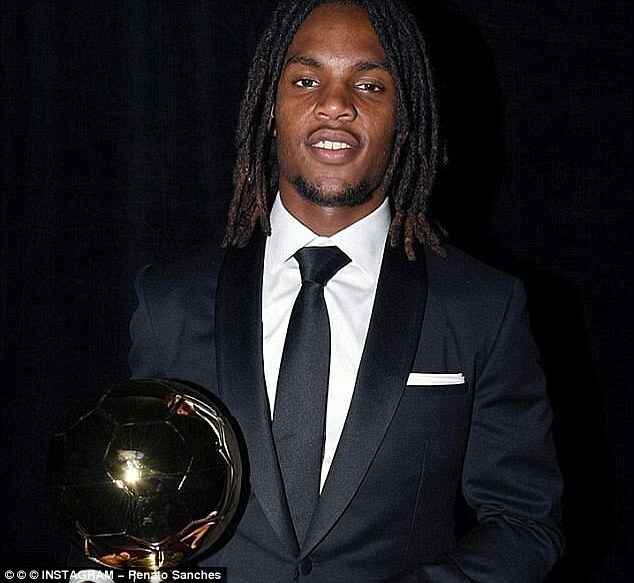 Sanches was selected for the award after being named young player of the tournament at Euro 2016, which Portugal won with him in central midfield. That earned him a move to Bayern Munich, where he struggled so much that he was sent out on a shock loan to Swansea, where he again flopped. Now back at Bayern, he has time on his side aged 20 but will need a big boost in confidence. The footballing world was introduced to Mbappe when he helped fire Monaco to a surprise Champions League semi-final, earning him a first Golden Boy. The rest of the world got to know him when he ripped Argentina apart in the 2018 World Cup and later scored in the final against Croatia. A historic second gong surely awaits a player who, aged only 19, has already cost Paris Saint-Germain an incredible £166m transfer fee.